If you or your closest friends and family don’t have glaucoma, then this may not be that interesting. But if they do, please pass this message along. It will cheer them up. So what’s this discovery about? 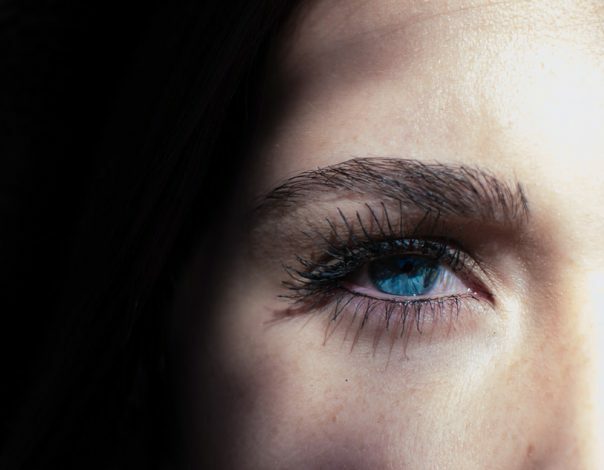 Before, it was believed for a number of reasons that as the retinal activity in someone with glaucoma subsides, then the connection between the brain and retina would logically disappear, as well. But it turns out to be the opposite. 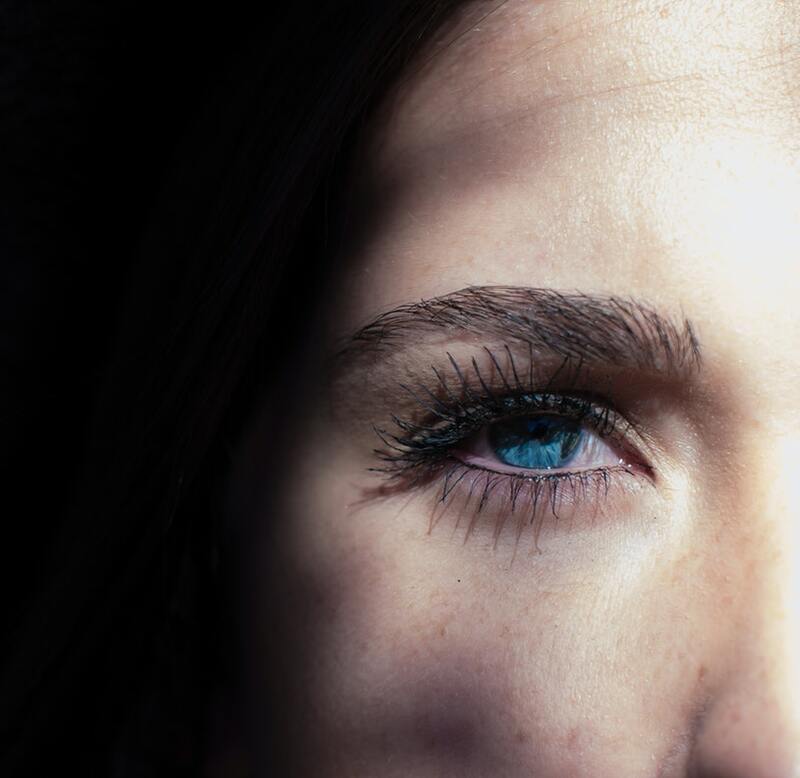 “What we have demonstrated in our most recent study is that the brain fights back,” says the author, professor of ophthalmology David Calkins. “And we identified the mechanism for what causes this compensatory response. We found that for a brief period of time this particular mechanism actually preserves vision, despite the onslaught of stress in glaucoma”. This, he rightly observes, is a paradigm shift. It was believed that when a neurodegenerative disorder like glaucoma starts, it’s a one–way street. But it turns out that some neurons act in opposition, and support signaling between regions of the brain and retina, thus slowing the progression of the disease. Consequently, there starts to be a balance between illness and adaptation. And as long as there is exchange of signals between the retina and the brain (ie they’re “talking”), then you are able to see. When that dialogue stops, you become blind. “So what?” asks our skeptical readers who don’t have glaucoma. Well, the fact is there’s a chance (most likely involving gene therapy) of developing new methods of treatment based on this mechanism. It will help to support vision in spite of the development of the disease. For those of you interested in more details on the level of axons, dendrites, and synapses, I refer you to the original source. Let me remind you that glaucoma is one of the main causes of blindness, and half of the people who have glaucoma don’t even suspect it. The sooner they learn about it, then the sooner an experienced ophthalmologist can help them.